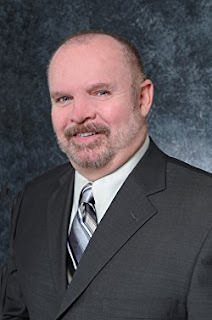 DW Duke is a Los Angeles attorney with a double major in economics and psychology from the University of Michigan and a Doctor of Jurisprudence from Washington University School of Law in St. Louis, Missouri. In addition to his work in law, he is a lecturer focused on human rights in the Middle East. He is also a musician and a fourth-degree black belt in Tae Kwon Do. He is the author of six books. "Not without a Fight: A Polish Jew's Resistance" is based on the true story of Casimir "Cass" Bieberstein, a young member of the prominent Bieberstein family. Despite their affluence and influence in Poland, with the invasion by the Nazis they were eventually forced to decide, fight or flee. Family friends Sarah and Rachel Goldstein were sent to the Treblinka concentration camp, while the Biebersteins were forced from their home with little more than the clothes on their backs. The story begins when Cass is a young boy, and follows him through the invasion, life in the ghetto, the brutal murder of his friend Zofia Wagner and his decision to join the Jewish Resistance group Zydowska Organizacja Bojowa. 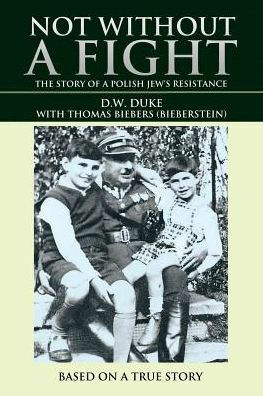 Written by Duke and Thomas Biebers, Cass' son, "Not without a Fight: A Polish Jew's Resistance" is historically accurate and filled with details of the life before, during and after the Nazi's brutal occupation of Poland. Highly recommended for history and World War II buffs.